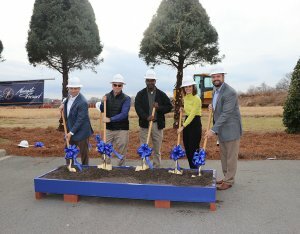 Rowan-Cabarrus Community College breaks ground for new Advanced Technology Center - Rodgers Builders, Inc.
Rowan-Cabarrus Community College broke ground on its $17 million Advanced Technology Center, marking the beginning of construction by Rodgers. 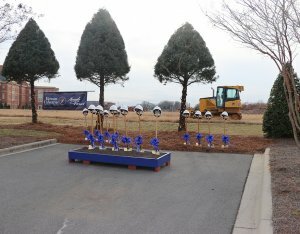 The three-story, 55,000-square-foot building will be located on the North Carolina Research Campus in Kannapolis, NC. 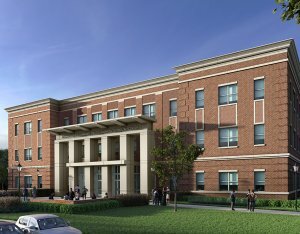 The ATC will include 12 practical and integrated labs and seven general and computer classrooms. 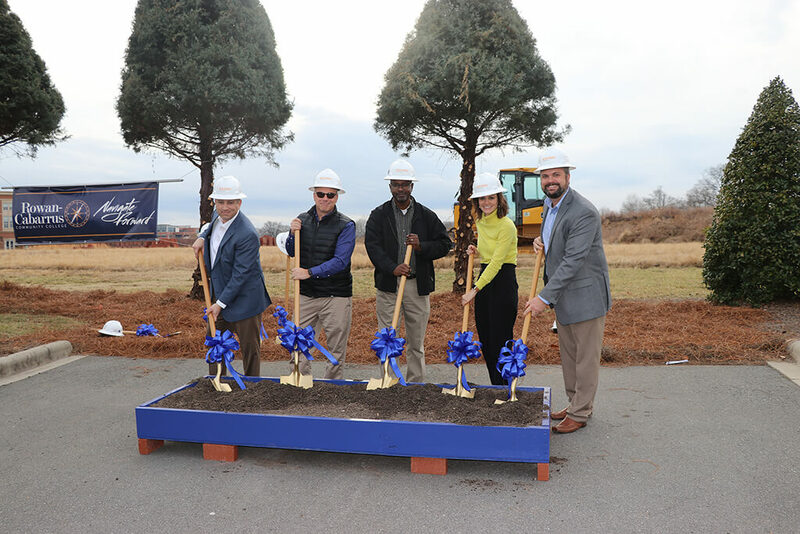 A large flex lab will be featured on the ground floor, which will allow the college to provide space for industry partners to assist in working through their production line challenges. 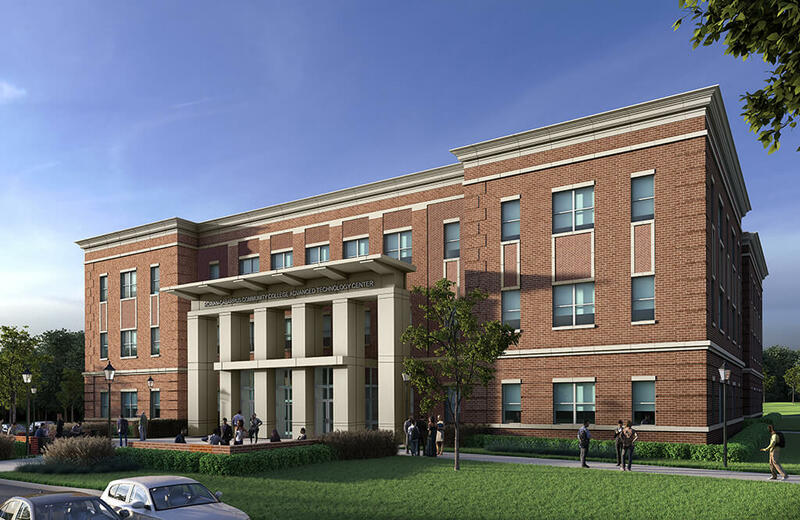 The building will also have a student lounge and collaboration areas, as well as seminar spaces, which will enhance the ability to host community partners, as the college currently does in the adjacent North Carolina Research Campus location. 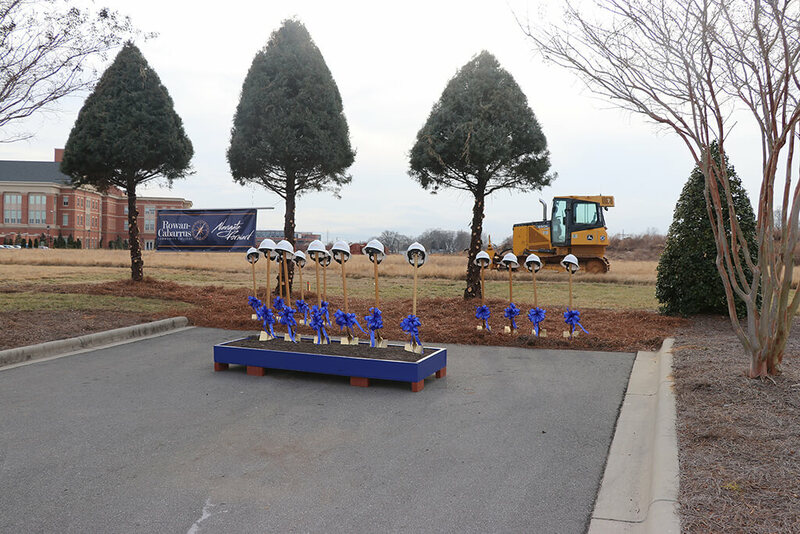 Office spaces will also be provided for administration, faculty and some industry partners.